While it might seem like we saw Chris Sale strike out Manny Machado to clinch the 2018 World Series just yesterday, the 2019 MLB season is just around the corner. As spring training nears, many questions remain about key aspects that will define the 2019 season. Many fans were excited for the offseason with tons of excellent talent, including two young stars, available. 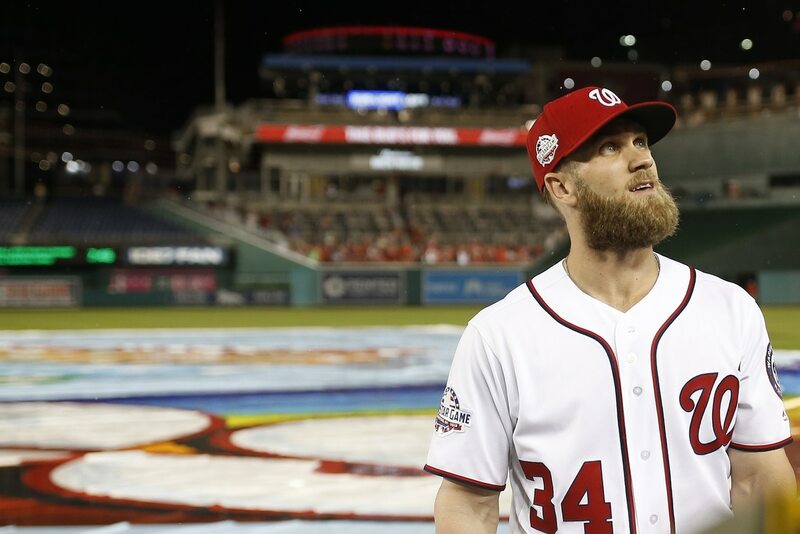 While a few have come off the board, Machado and Bryce Harper remain free agents with dream landing spots still possible that could shake up the playoff race this season. Of course, there are many unsolved questions left that can’t be solved through free agency. Spring training gives young players and castoffs a chance to prove themselves with the opportunity to earn a spot on a 25-man roster or even the lineup. So as the time draws closer, plenty of questions could very well be answered in the next two months. Here are the eight biggest questions heading into spring training.